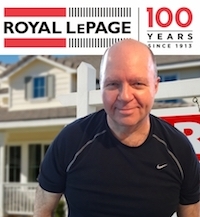 I love real estate as much today as I did 20 years ago when I started. 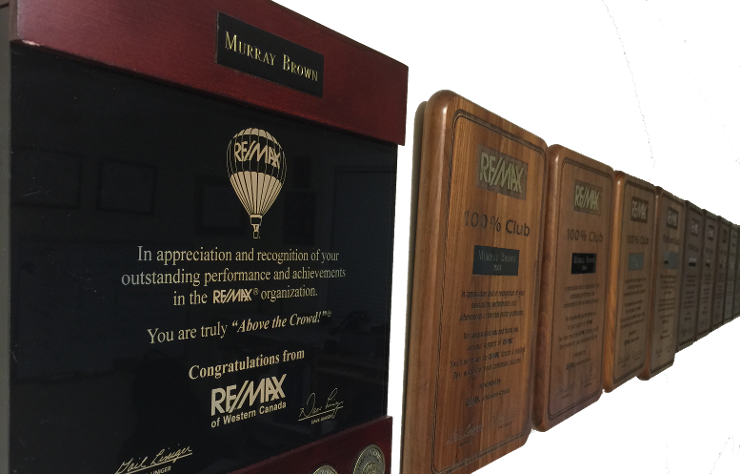 I love to help my clients buy and sell homes and I love staying in touch afterwards to keep them up-to-date on the market conditions. 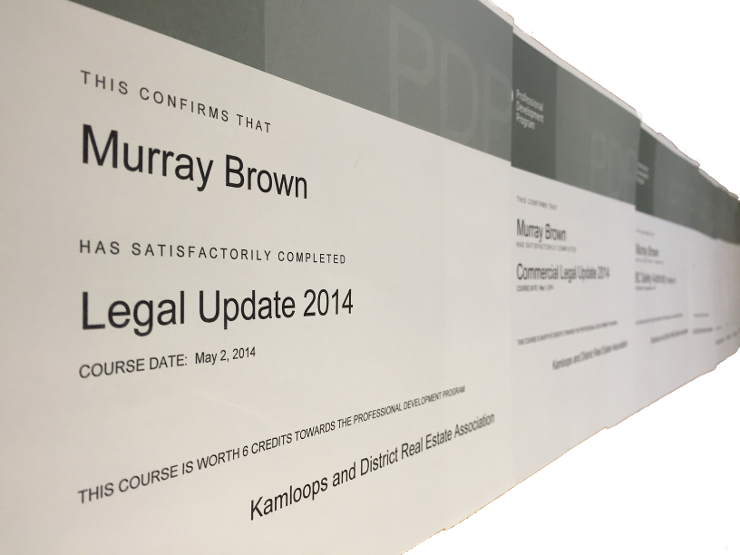 Every year I enroll in several day long courses sponsored by the British Columbia Real Estate Association, CMHC, BC Safety Authority and more, to keep abreast of changes in legislation on the many Provincial Acts which the BC Government has put in place to protect home buyers and sellers. It's my duty to all of my clients to legally protect them throughout the home buying or selling process!